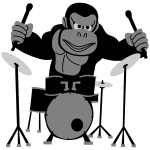 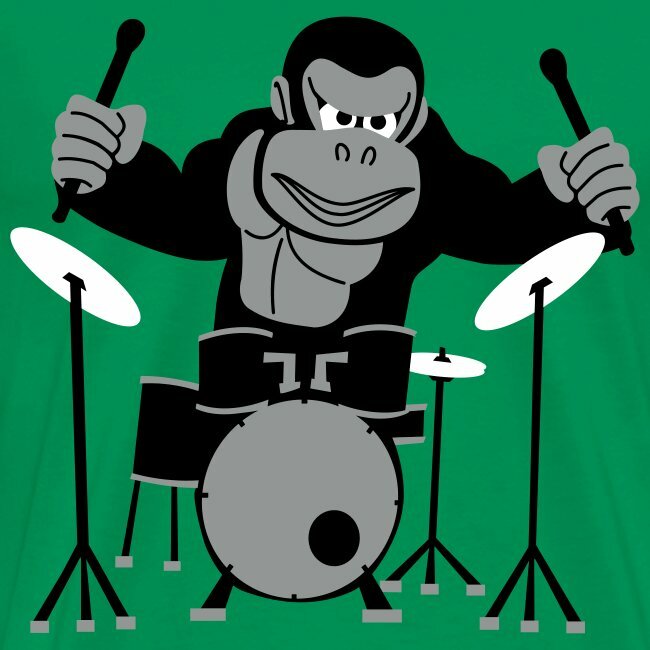 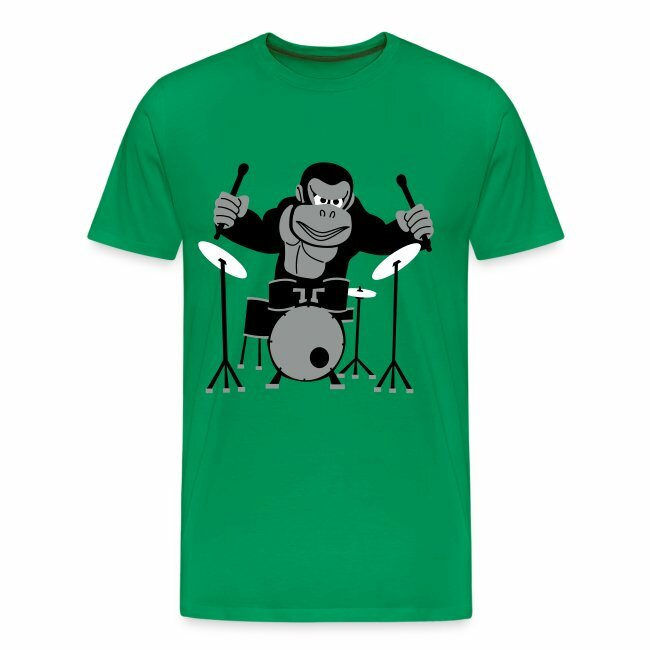 Men's tshirt with a gorilla playing the drums. 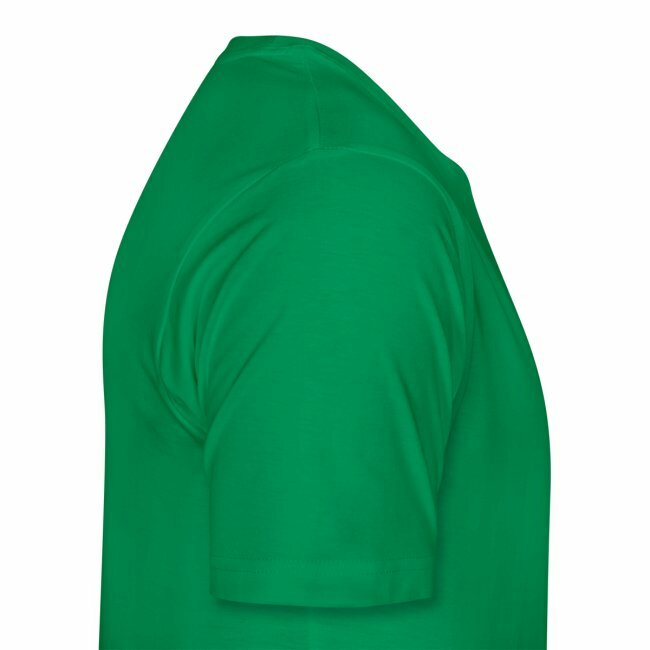 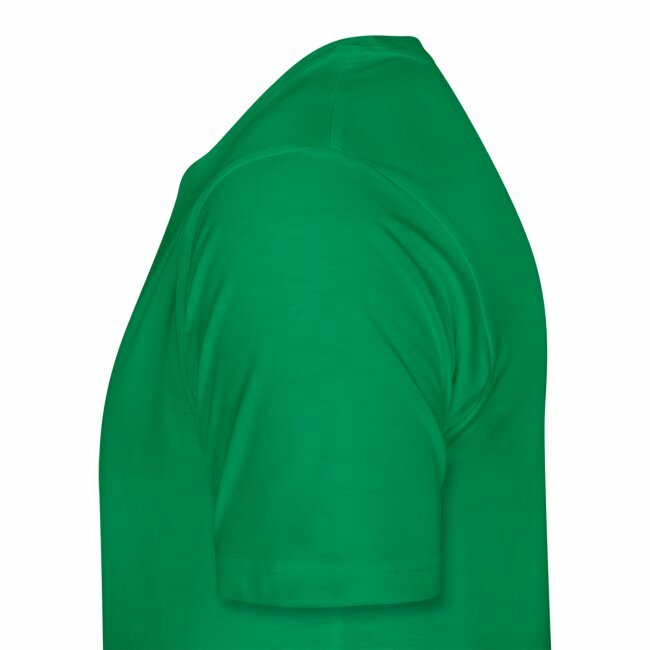 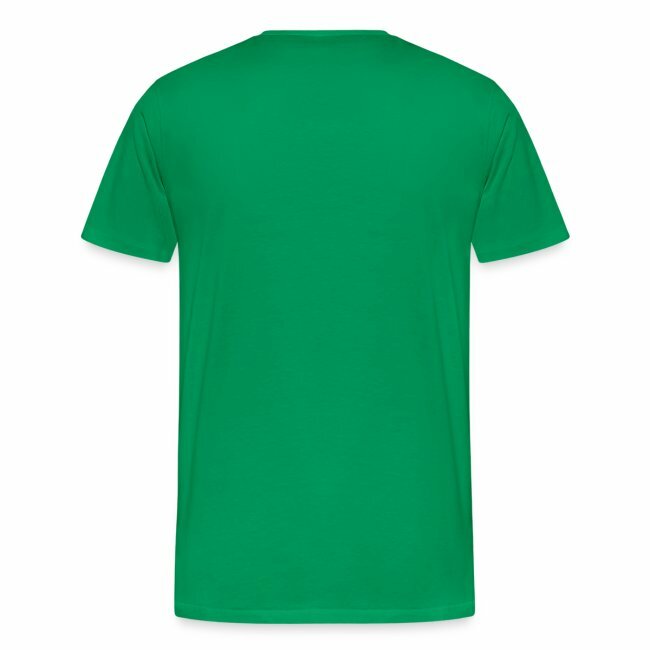 This three colour design is produced using the flock "printing" method. 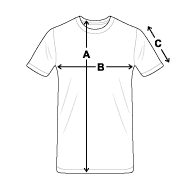 Please check the size chart before ordering as all products are custom made for you.